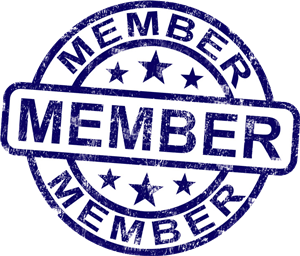 The Culver City Historical Society’s Fall General Meeting and Program will be held on Wednesday, October 21, at 7 pm in the Multipurpose Room in the Veterans Memorial Building at 4117 Overland Avenue, Culver City. 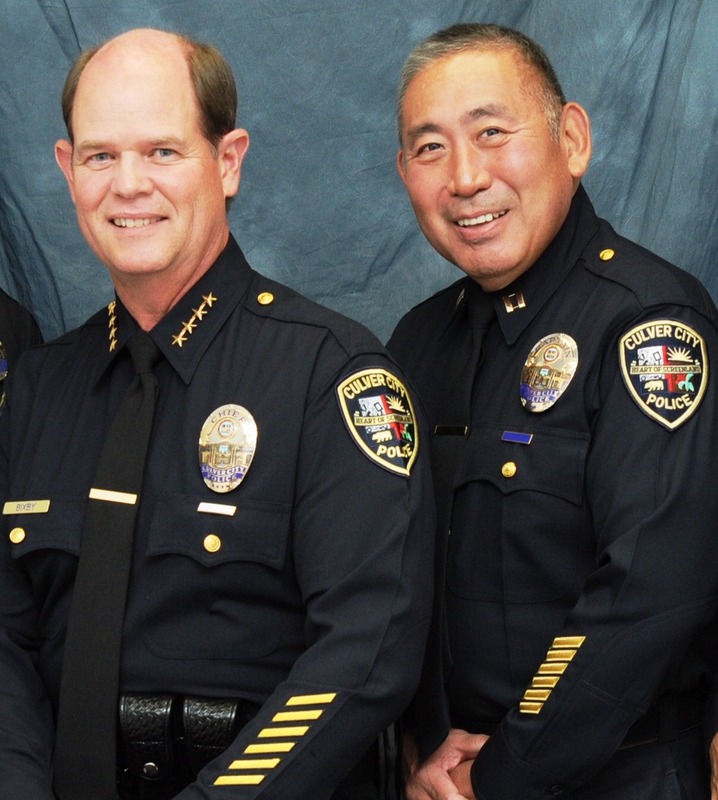 The program will feature Culver City’s Chief of Police Scott Bixby and Captain Ron Iizuka who will speak about today’s Police Department and offer a PowerPoint presentation about its history. Special guests retired police Lieutenants Norman Traub, Frank Augusta and Tom Kendra (who also served as Chief of the Sierra Madre and Palm Springs Police Departments), will share their experiences as members of the Culver City Police Department in the 1950s and speak about the progress in the department over the years. The public is invited to enjoy this free program. For information call (310) 253-6941 or send an e-mail message to info@CulverCityHistoricalSociety.org. The entrance to the Multi-Purpose Room is through the back of the building near the parking lot, and through the Archive & Resource Center space. Tom Kendra was raised in Culver City and was a member of the first graduating class of Culver City High School in 1953. He earned an A.A. degree from El Camino College, a B.S. degree from Pepperdine University, and a Master’s degree in Public Administration from USC. He joined the Culver City Police Department in 1957. He worked a variety of assignments and was promoted to Sergeant and Lieutenant. 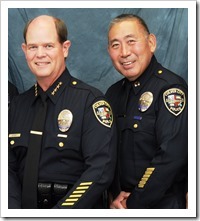 He left the department in 1971 to accept a position as Chief of Police with the City of Sierra Madre. He returned to Culver City as Assistant Chief in 1974, and resigned in 1977 to accept a position as Chief of Police with the City of Palm Springs. He remained there until his retirement in 1989. Following retirement, he managed a private security firm in Palm Springs and served as Executive Director of the United Way of the Desert before fully retiring in 2000. He married his high school sweetheart, Marilyn Putnam in 1953. They presently live in Oceanside, California. I graduated from Culver High School, class of 1955. I was first employed by the City of Culver City in 1956, delivering mail in City Hall and later working in the tool shed at the City Yard. In April 1960 I was hired by the Culver City Police Department. During my tenure there, I worked many different assignments including the Detective Bureau, Juvenile Section, Traffic Section, Personnel and Training, South Bay Burglary Team and my last assignment was the initiation of the D.A.R.E. Program in the Culver City elementary schools. I retired in 1988 having earned the rank of Lieutenant. Following my retirement, I worked 14 years for GTE/Verizon Communications, managing the workplace Drug Program and later managing the National Fraud Investigations unit. After graduating from Venice High School he completed an enlistment in the Air Force before joining the Culver City Police Department in 1954. He worked a variety of assignments and rose quickly through the ranks to Lieutenant. He resigned from Culver City after sixteen years to accept a position as Chief of Police of the City of Placentia in Orange County. After ten years in Placentia he resigned to be appointed Chief of Police of the City of Orange. He retired after serving for five years with Orange and subsequently served as Interim Chief of Police and Acting City Manager of several cities throughout Southern California. He received an A.A. Degree from Santa Monica City College, a B.S. Degree from Pepperdine University and an MPA Degree from the University of Southern California. He is a graduate of the FBI National Academy and numerous executive development courses. Since retirement from law enforcement, he has been the President of Norman A. Traub Associates, an organization specializing in workplace investigations. He presently lives in Yorba Linda with his wife, Robin.